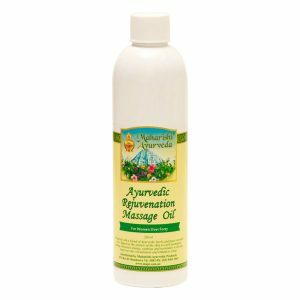 Balance your skin with Pitta massage oil. 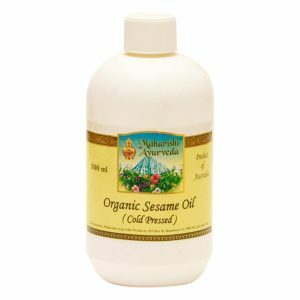 This blend of refined sesame oil with precious Ayurvedic herbs is best on Normal to Sensitive Skin. 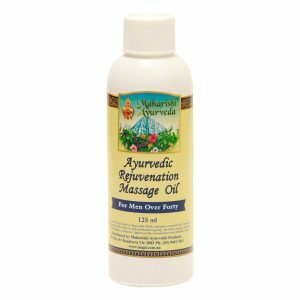 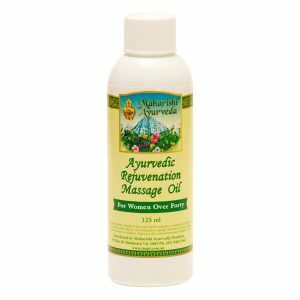 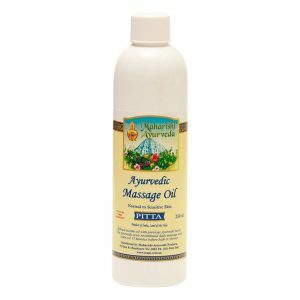 Pitta massage oils incorporate potent ayurvedic herbal extracts to take the benefits of the traditional daily massage a step further. 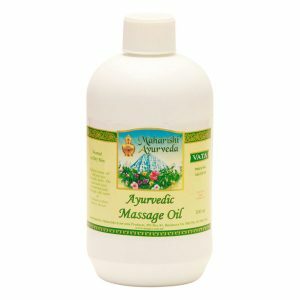 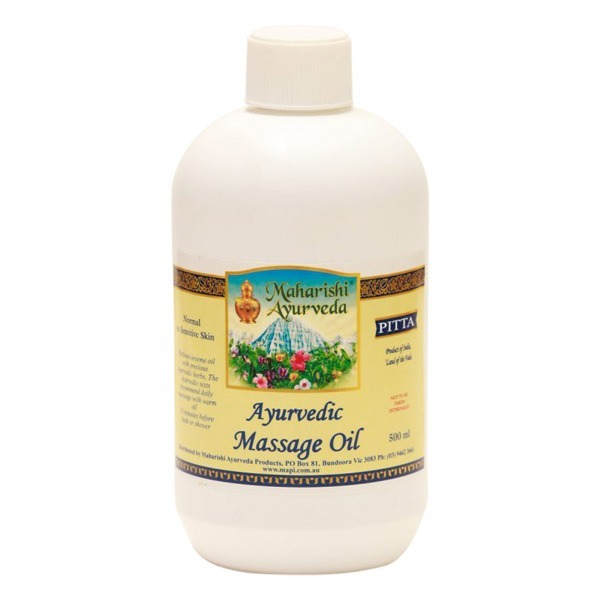 Massage Oil Pitta 500ml bottle.